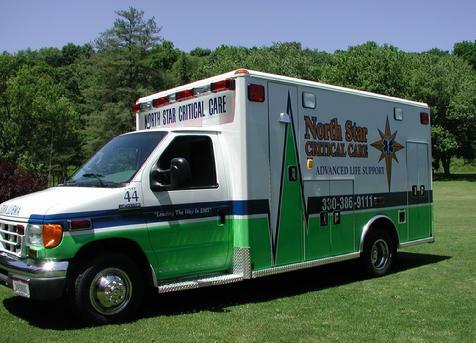 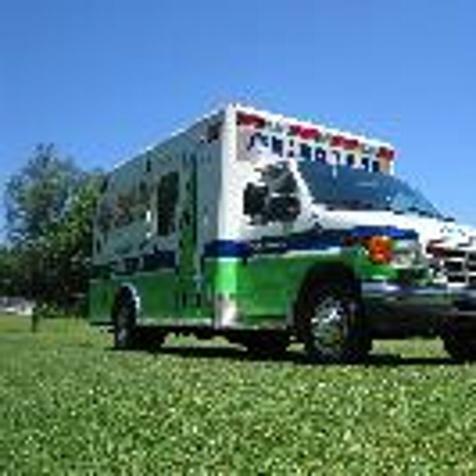 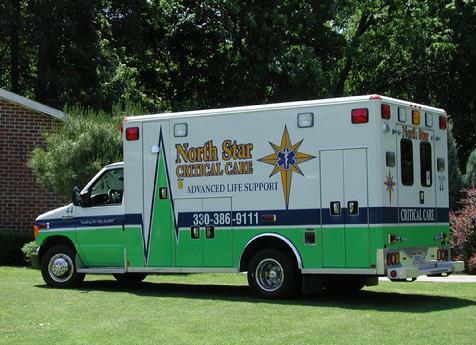 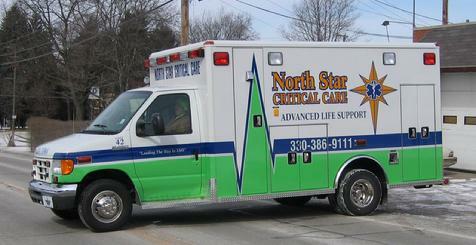 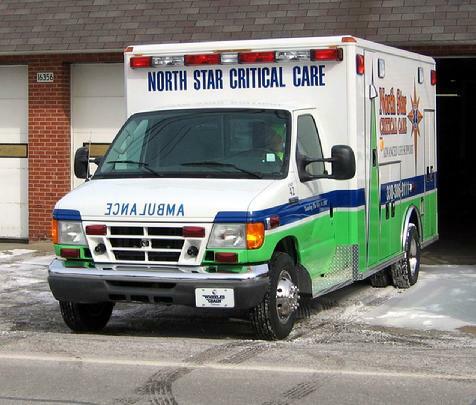 Our Advanced Life Support Ambulances (ALS) serve all of southern Columbiana County and service hospitals and nursing facilities in Ohio, Pennsylvania and West Virginia. 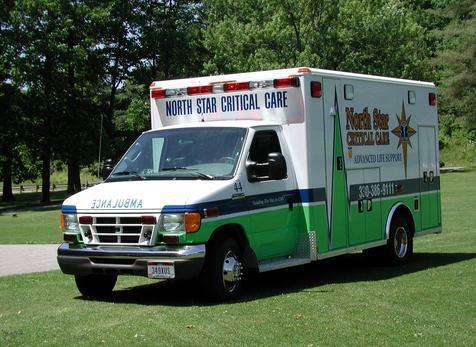 We are the dedicated 911 provider for St. Clair Township. 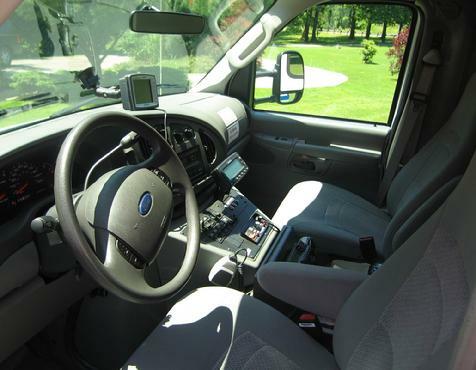 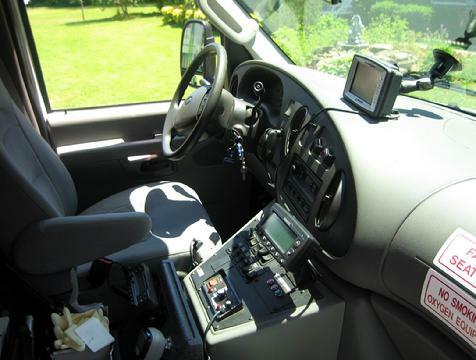 All ALS units are equipped with real time GPS navigation, the most advanced medical/EMS equipment available, Stryker Cots, Life Pack 12 Lead Monitors. 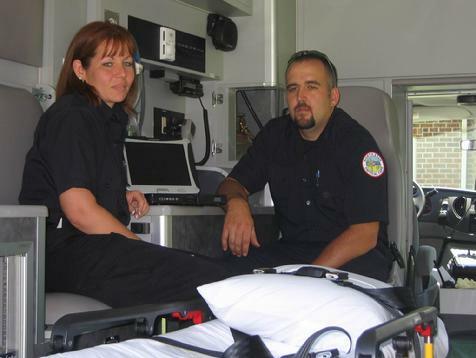 Our EMS crews utilize laptop computers to complete Patient Care Reports which begin with the first contact with the patient. 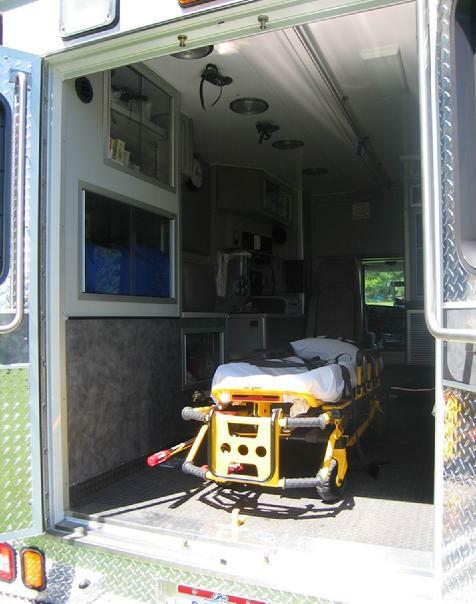 The reports are printed from lazer printers in the ambulances and immediately available for the receiving physician.